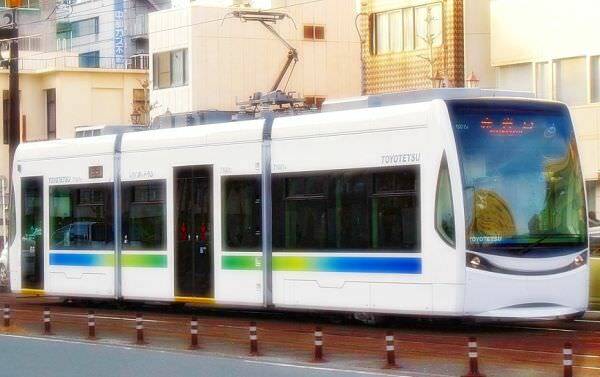 Hotto-ram is a nickname of Type T1000 tramcar running on Azumada Main Line in Toyohashi City, located at the southeast corner of Aichi Prefecture. 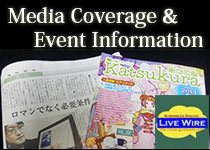 The line is operated by the Toyohashi Railroad. 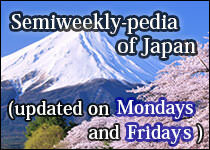 It opened in 2008 and received the Laurel Prize from the Japan Railfan Club in 2009. 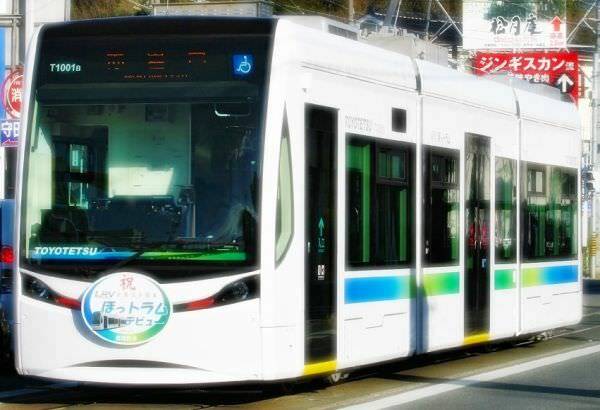 The nickname "Hotto-ram" is a coined word connecting "hotto" (an adverb that describes the way a sigh of relief is delivered in Japanese) and "tram".